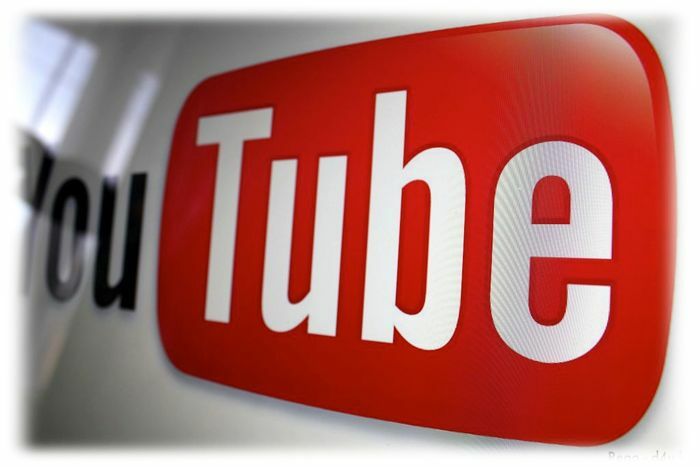 YouTube has confirmed that they are getting ready to launch its YouTube music subscription service, the news comes after reports of issues between indie labels and YouTube over the new service. YouTube has basically told some indie labels that if they do not sign up to the terms of the new service, then their content will be removed from the site. YouTube and the labels have yet to agree on the royalty terms of their new music subscription service, and the company is saying that it cannot offer music on its free service without also offering the same music on its paid subscription service. “We’re adding subscription-based features for music on YouTube to bring our music partners new revenue streams in addition to the hundreds of millions of dollars YouTube already generates for them each year,” said a YouTube spokesman in a statement. Some big acts could be removed from YouTube unless an agreement is reached, and this includes the likes of Adele and the Arctic Monkeys and Vampire weekend. This could mean that around 10 percent of the music that the company has rights to feature on their video streaming site could be pulled down. It seems like the indie labels are not best pleased with the latest stance from YouTube, and the A2IM, which is a trade association for the indie labels has filed a complaint with the FTC over YouTube.